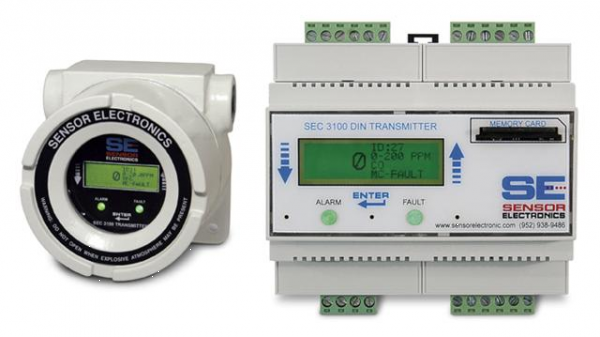 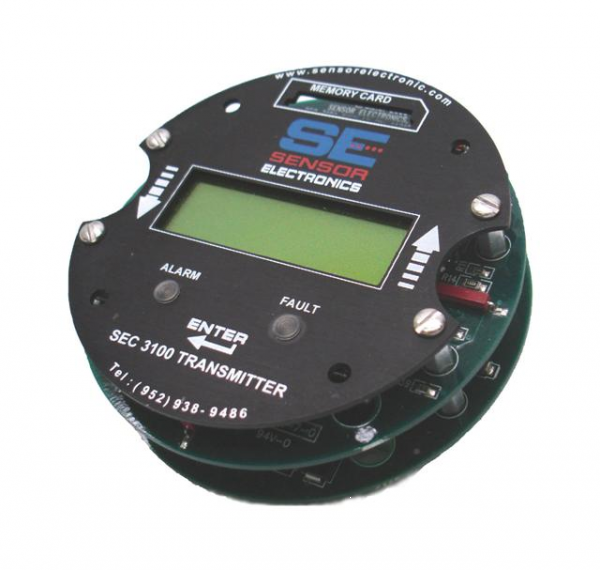 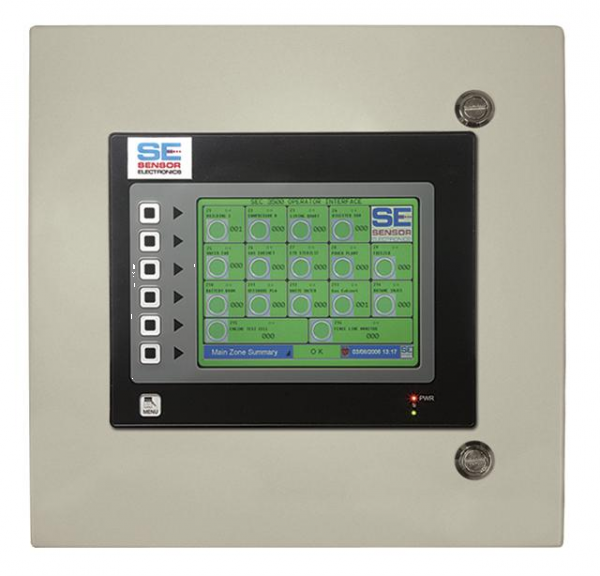 The SEC 3100 Universal Transmitter and SEC 3100 DIN Controller provides interface capabilities for the SEC 3000 Gas Detector and the SEC Millenium Infrared Gas Detectors. 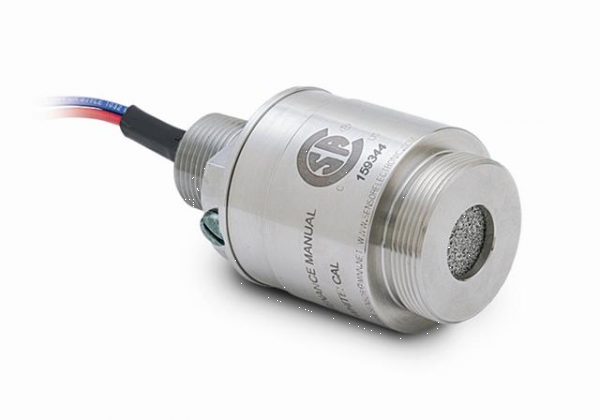 An optional IS barrier allows "hot" sensor replacement in rated locations. 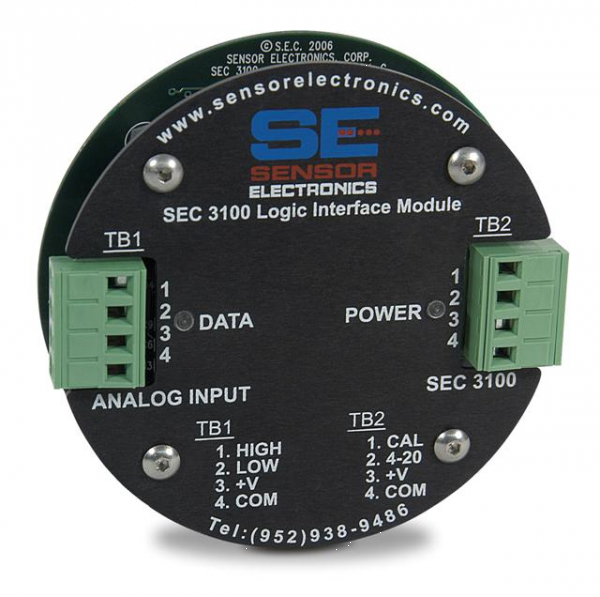 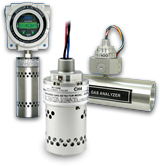 This allows the user to install pre-calibrated/pre-configured sensor boards with out removing unit power while maintaining EX rating. 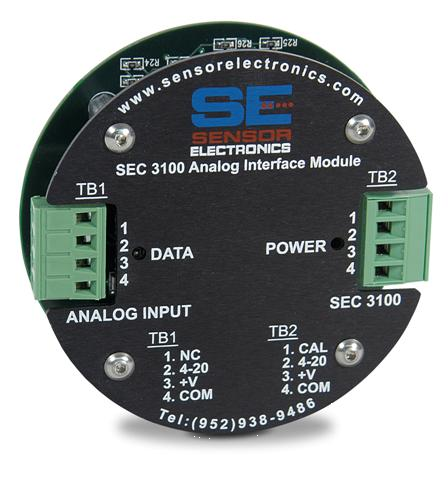 Removable circuit board stack and detachable connectors facilitate field-wiring installation.